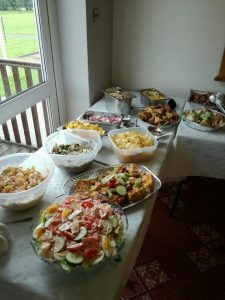 We also provide quality, bespoke catering for events at Great Harwood Golf Club. 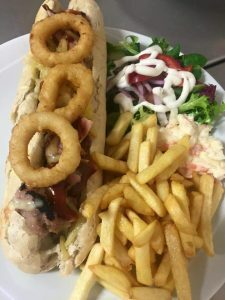 Whether you require a la carte meals, a buffet or even a homemade pie and peas supper, we can cater for any event large or small. 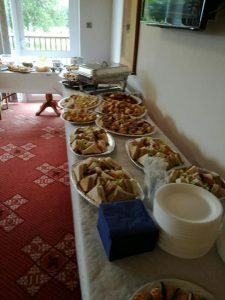 Our highly trained team will take the stress out of organising the food for your event, providing homemade food that is affordable and made using the highest quality ingredients.